MedShape Weight Loss Specialists in Phoenix offer the very best weight management plans in the area. Our team of medical doctors, nurses, and other highly trained Bariatric Specialists take a look at your diet, body, and lifestyle to devise a personalized plan to lead you to success. Oftentimes your weight loss plan from MedShape Weight Loss Clinic will include Lipotropic Shots. Lipotropic Fat Burning Injections are an excellent way to safely, efficiently and effectively lose weight and burn fat fast. 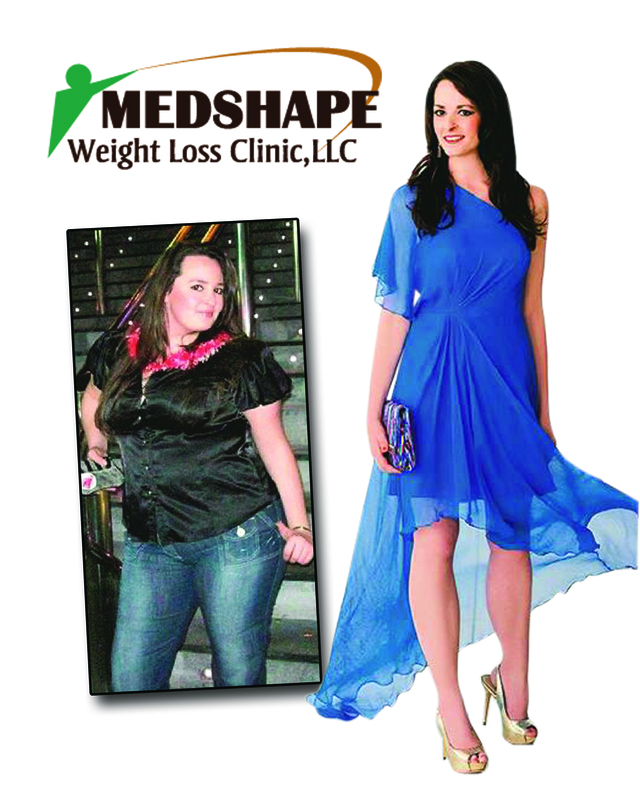 If you have been trying everything and are unable to lose weight, then try MedShape. Our team stand on the forefront on the latest and greatest technology and advances in bariatric medicine, and that includes the amazing lipotropic Shots. The lipotropic injection helps your body better metabolize and lose fat, unveiling a new and slimmer you. WHAT IS A LIPOTROPIC SHOT? Lipotropic literally means “fat-loving” in reference to substances that are able to help the liver metabolize fats and remove them from the blood stream. Lipotropic nutrients are part of a team of essential agents that play a very important role in the way our body uses fats. The liver is the key organ when it comes to metabolizing fats, and the Lipo-B Injection from MedShape Weight Loss Specialists in Phoenix. WHAT DOES THE LIPOTROPIC SHOTS CONSIST OF? The Lipo-B Injection is a mixture of several vitamins and nutrients to make the best fat burning possible. The Lipo-B Injection consists of Vitamin B-12, Choline, Methionine and Inositol. Below we will break down what each of these portions of the Lipo-B Lipotropic Injection do. WHAT ARE OTHER BENEFITS OF A LIPOTROPIC SHOTS? Lipotropic shots doesn’t just help you lose weight, it also offers your body additional health and wellness benefits. Here are some of the benefits of Lipo-B injections from Medarts Weight Loss Specialists in San Diego. For more about vitamin B12, read here. What is in Lipotropic Shots? Choline is a substance that supports liver functioning and general health of the liver when it comes to processing waste in the chemical form. This substance is an essential part of the transportation and metabolization of fats as well as cholesterol in the body. Methionine is an amino acid in the body that acts as a lipotropic that stops the buildup of excess fat in the liver. It can also help you feel more alert and awake while reducing fatigue as well as helping fight allergies in certain cases. Inositol is a nutrient that is a primary part of the metabolism of fats and reduction of harmful cholesterol in the bloodstream. It also assists in releasing serotonin that can help lift your mood and reduce your appetite. If you are ready to take the next step in your weight loss journey, talk to MedShape Weight Loss Specialists. Located in Mesa, Scottsdale and Peoria, AZ. Also you will find locations in Maple Grove, MN and Eagan, MN. We specialize in providing customized weight loss plans that are specialized specifically for you! No “one size fits all” for us! We believe each individual can succeed in losing weight and getting healthy, it is just about having the right weight loss plan. That plan may call for Lipo-B injections, so if you are interested in a consultation with MedShape Weight Loss give us a call today.